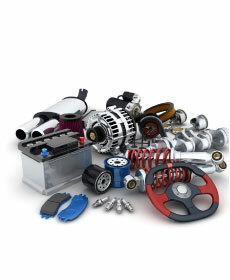 Take 10% off any repair or maintenance over $200.00. See your service advisor today for details. Purchase 4 Volkswagen approved original equipment tires and we will install them for FREE! See our service advisors today for prices and availability. Offer applies only to Volkswagen original equipment tires. Offer cannot be combined with any other offer or discount. 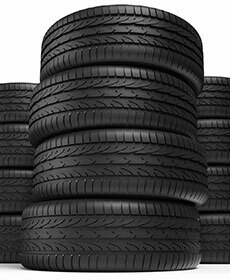 Tires must be purchased at Kempthorn Motors from a Kempthorn service or parts advisor to receive this offer. Taxes and disposal fees apply.